“Song of Lament,” recorded at Seattle’s historic London Bridge studio, was produced by Eric Lilavois (Saint Motel, Atlas Genius, My Chemical Romance) with contributions from Dave West (organ/Rhodes), Teo Shantz (drums), Masa Kobayashi (bass), Tommy Sandovallegos (percussion), Eric Lilavois (percussion), Owuor Arunga (trumpet) and Andrew Joslyn (strings). 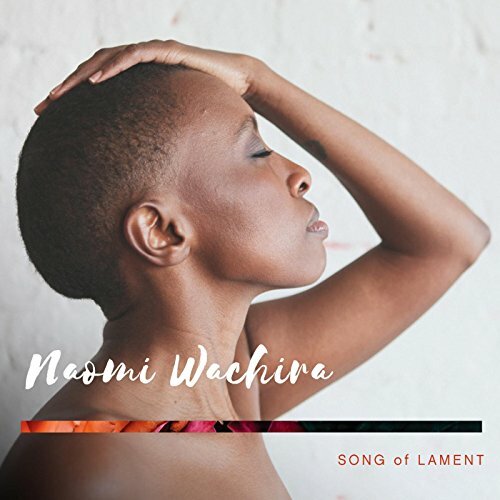 This collection of songs is a testament to Wachira’s full embrace of her creative power and its ability to spread goodness to a world churning with chaos and self-inflicted woes born out of fear and mistrust of the “other.” It is a stark and heartfelt reflection on the contemporary world and the human experience therein. Throughout the eleven-track collection, Wachira poignantly articulates the pain and chaos of modern times, while also lifting up her enduring and hopeful belief in the fundamental goodness of humanity.